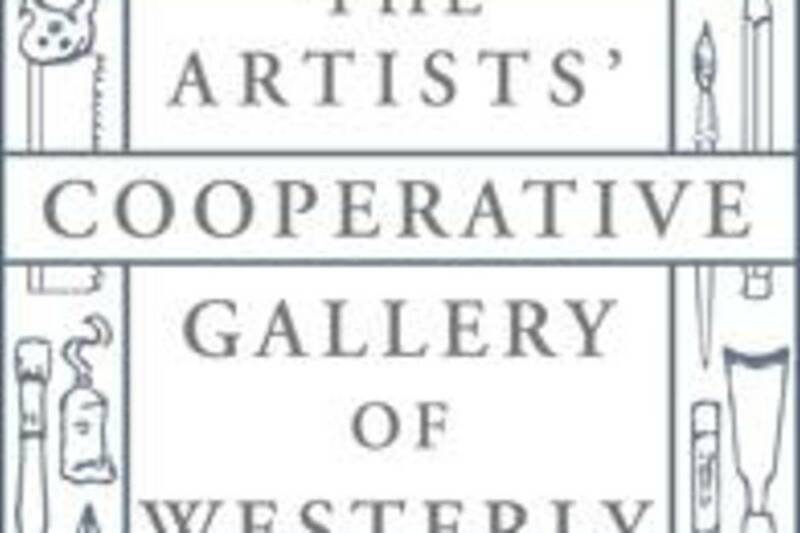 Art show featuring regional artists. Opening reception on May 3, from 5-8 pm (1st Friday of the month). Browse the show, meet the artists and enjoy a glass of wine and tasty refreshments. Gallery Hours are Wednesday - Saturday 11:00 - 7:00 and Sunday 1:00 - 5:00. 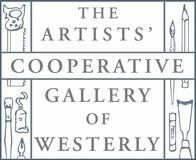 ACGOW, is a fine arts gallery exhibiting a new show every month with work from member and visiting artists. ACGOW shows are free and open to the public.